High Efficiency Particulate air purifiers also known as HEPA air purifiers are a type of air purifiers which are efficient at battling any causes of allergies such as asthma. Being an advanced class of air filters, the HEPA air purifier’s moves any mildew, pollen, dust mites, and bacteria from air. With so many air purifiers in the market, it can be difficult to know which one to choose. Here are some considerations to take into account. A filter should be replaced at least once annually or twice if you are at a dusty place. Cheap air purifiers may need to be replaced frequently. Quality filters may be a bit pricey but may need less maintenance after purchase. The size of the room is an important consideration as choosing one that is too small may not perform as expected. So here are some of the best HEPA air purifiers in 2019 that will blow your mind. 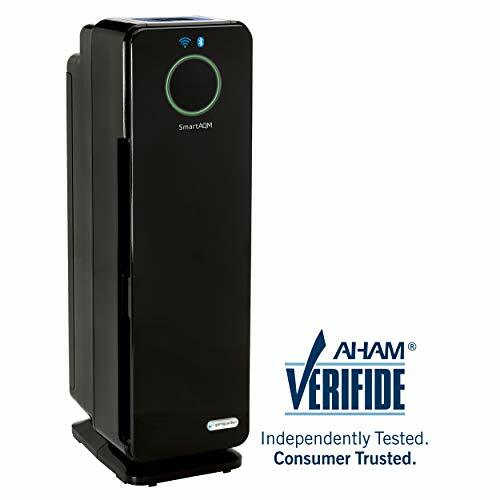 The GermGuardian AC 4100features an in-built HEPA filter and is compact in size. With added features such as a charcoal filter, 3-operational speeds, UV light, and removable HEPA filters, the GermGuardian is excellent if you’re looking to get rid of allergy causing elements such as pollen and mildew. For people who love pets but can’t handle the pet dander, the Hamilton Beach air cleaner purifier is your best. 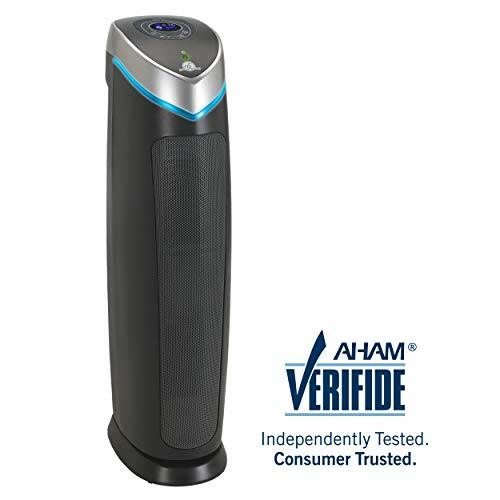 With amazing reviews online and featuring a permanent HEPA type filter, this air purifier doesn’t need any replacement filters. 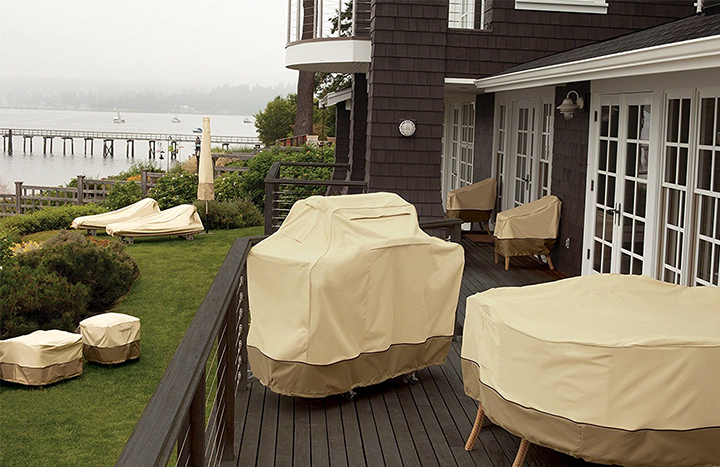 With maximum room coverage, you’re assured to reach every corner of the house. 8. 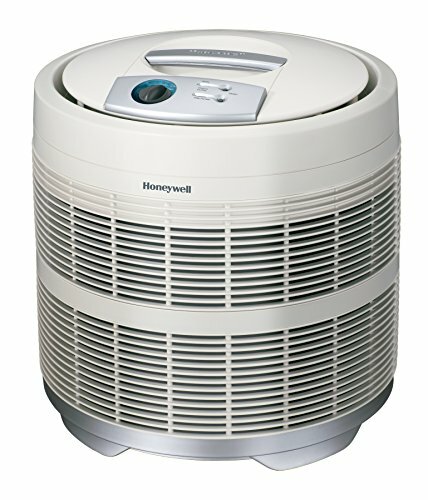 Honeywell 50250-S True HEPA Air Purifier, 390 sq. ft. Being compact in size, the Honeywell 50250-S is an excellent choice if you’re looking for something to use both at home or work. With a permanent HEPA-type filter that never needs replacement, all you need to do is to vacuum it and save costs on filter replacement. It also has an extra cleaning power capability thanks to the optional ionizer. 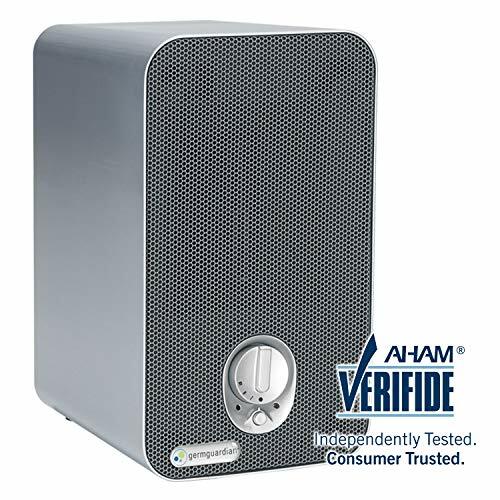 One of the most reliable air purifiers in the market is the GermGuardian 4500 BCA. 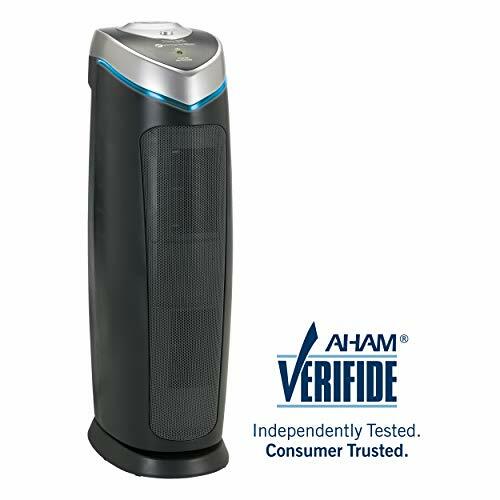 Ideal for odor reduction, this purifier boasts of an air cleaning system with HEPA filter and UV-C. With its ability to provide several levels of cleaning, it’s able to eliminate virus and bacteria in the air which destroys any mold or odors present. 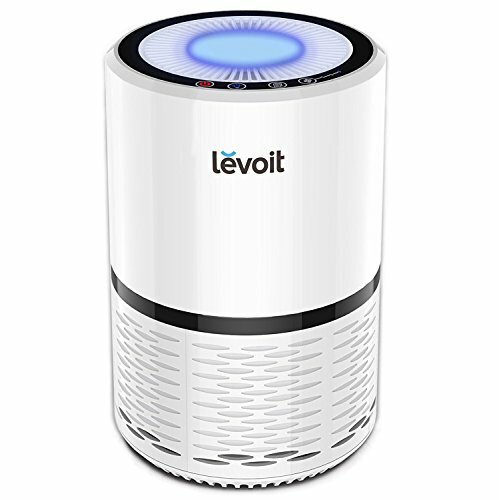 Save both money and the environment with the Levoit air purifier. 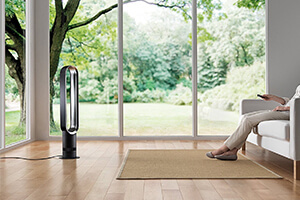 With its electrostatic air purification system, this purifier efficiently cleans and purifies the air. Moreover, it’s equipped to eliminate any pet dander, smoke, and even unpleasant odors. Featuring a cherry wood finish, the Ionic purifier is powerful and is able to clean an area with up to 3500 sq., this makes it ideal for people with large homes or office spaces. With ceramic electrostatic collection plates, the Home Ionic purifier collects airborne particles. 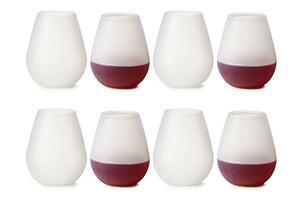 The plates are washable and can be used more than once. 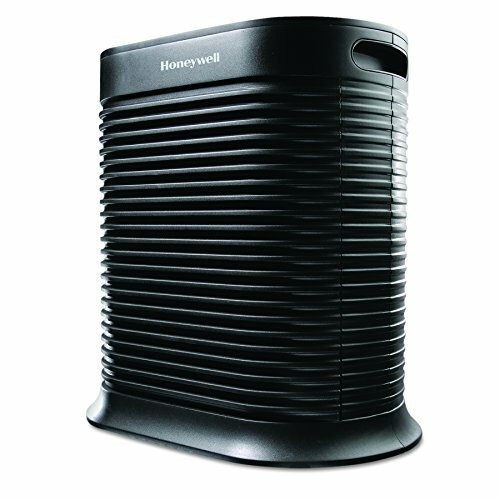 Honeywell is a renowned brand for the best HEPA air purifiers, The HPA 300 is perfect if you’re looking for something to combat allergens. The built quality and design is amazing compared to competitors. It’s also easy to use unlike other purifiers in the market. 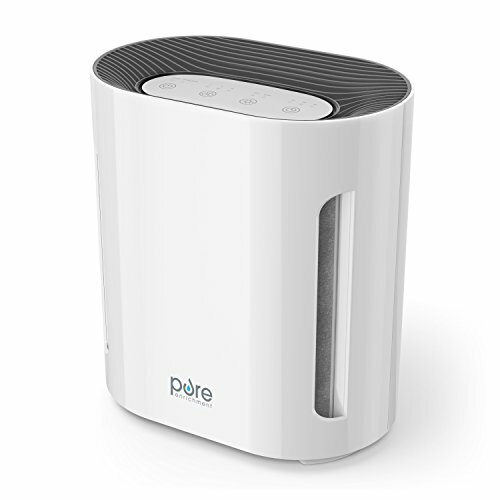 Being one of the reasonably priced purifiers in the market, the pure zone three in one has a 2-in-1 filter which provides a deep level of air sanitization. 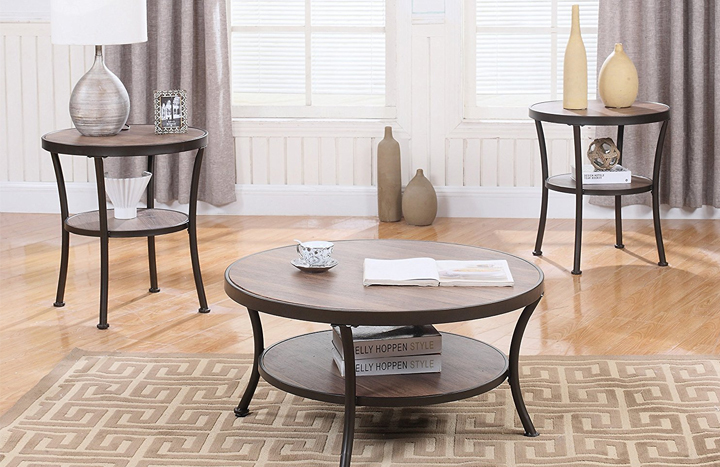 Enjoy the three different speed setting that ensures that your living room is breathable and comfortable. 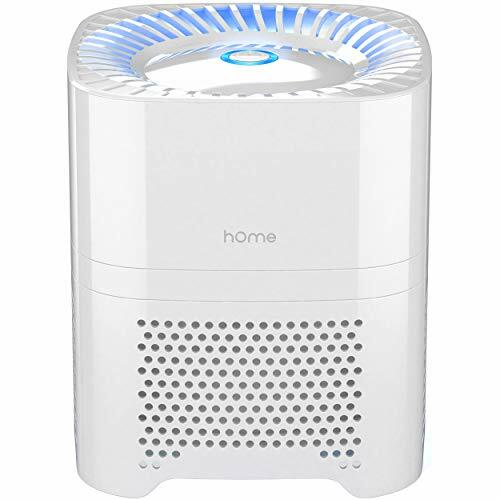 Featuring a unique design and a HEPA filter that can get rid of pollen, smoke, and dust, this air purifier is among the top rated in the market. Its UV light technology is able to capture virus, germs, and micro allergens. 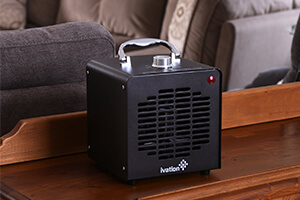 Ideal for a room with 376 square feet, this air purifier makes the most of your investment. The AC 4825 is another brand from GermGuardian. This air purifier is not only highly rated, it’s also reasonably priced. 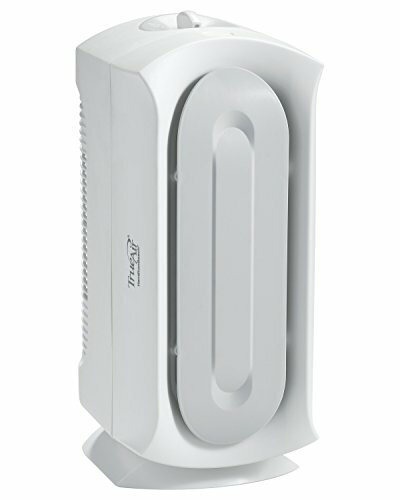 With its ability to capture over 99% of allergens and dust, this purifier is able to also get rid of unpleasant odor. 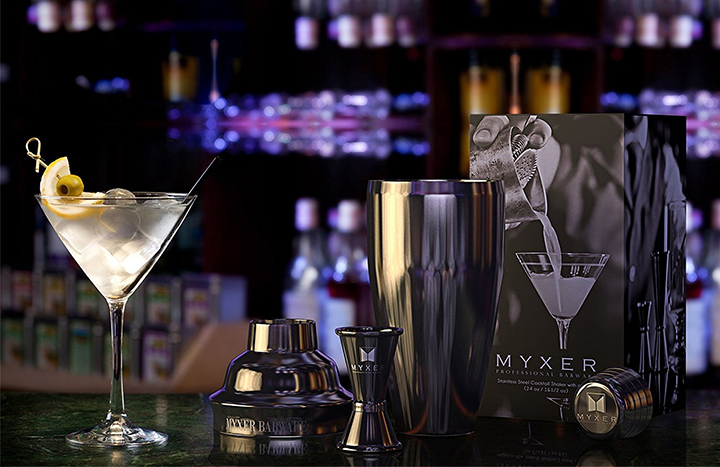 Its medium size and solid option makes it one of the top rated options in the market. The above are top 10 best HEPA filter air purifiers for particle removal and order reduction. If you suffer from recurring allergies, consider buying one of the above purifiers to ease your allergy as well as relieve any respiratory attacks.